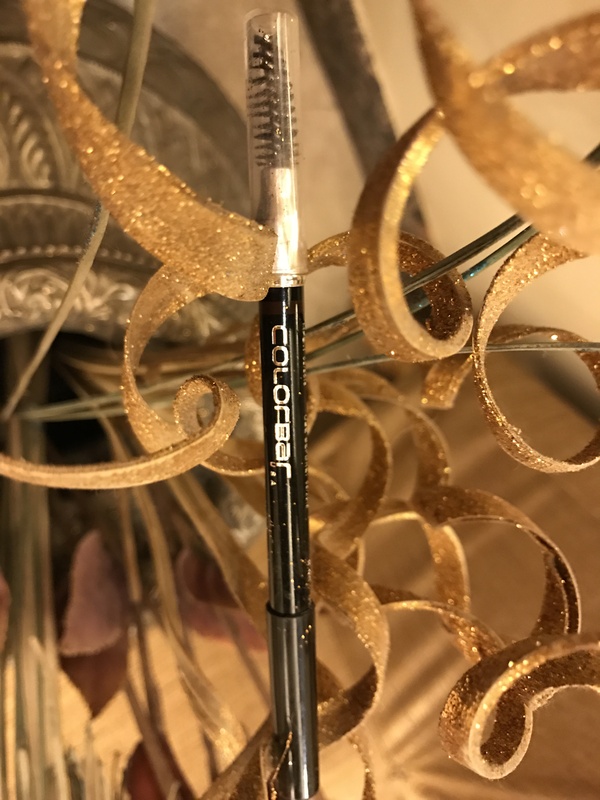 Colorbar Stunning Brow Pencil Chestnut 001 (Rs 553 for 1.08gm) helps me in getting nice and full brows, thanks to its intense and fuller formula, but I bet this dark brown shade will suit most of Indian skin tones. 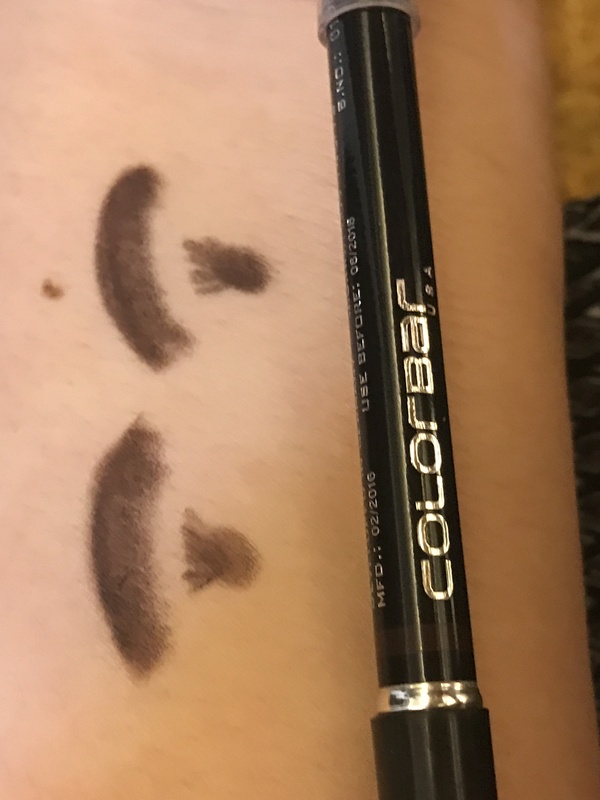 Unlike the black eyebrow pencil that often looks so overboard and drawn upon! The spoolie on the other side of the pencil is an ingenious way to have a 2-in-1 product – just keep on brushing (read combing in slightly upwards direction) your eyebrows while applying it and you are good to go! A trick to keep in mind when applying such deeply pigmented and creamy formulas is to always keep a light hand and to know when and where to stop as going overboard is easy! 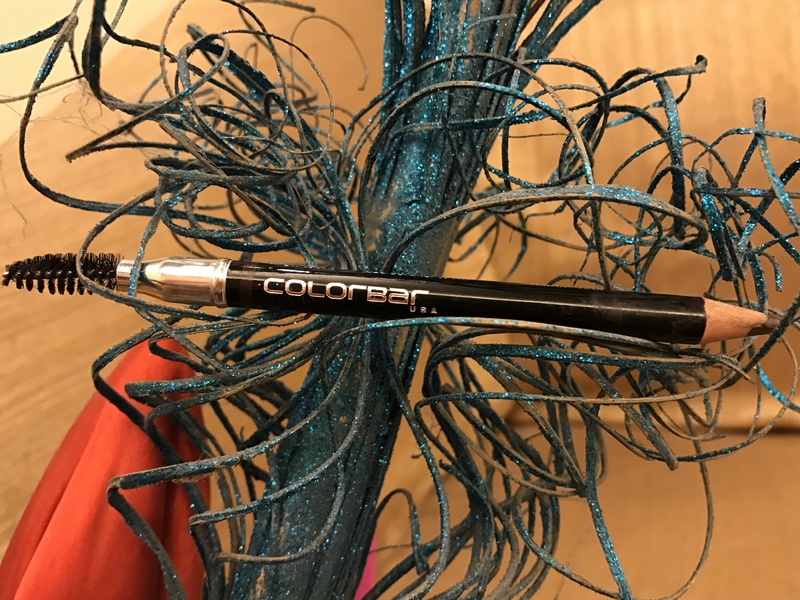 The texture of the pencil is smooth, buttery and extremely pigmented and has the power to instantly give your eyes and face a lift. It’s staying power is for 9-10 hours. 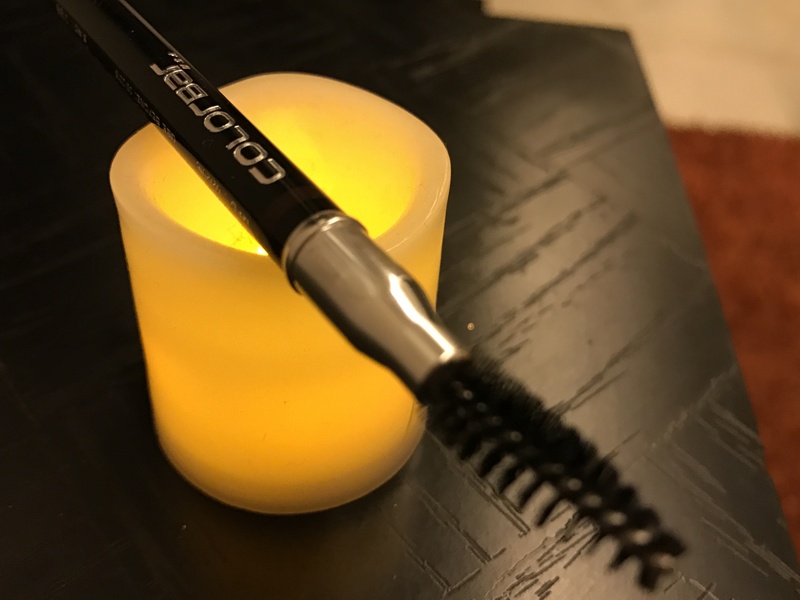 It accentuates the shape, colur and density of my eyebrows very nicely – from a neatly done to bold look it can totally give you versatile looks based on how much you apply. It is a light-weight and oil-free formula, making it perfect for both winter and summer months. The color pay-off is so subtle and totally buildable. There is no sharpener provided with the product. Nor do they have a special sharpener available for this product which you can purchase. So, this means that you have to be really cautious when sharpening as over sharpening can lead to wastage of the product. Start by brushing your eyebrow hair in an upward direction. Groom your eyebrows well, applying the pencil in your eyebrows and outlining it. Always make it a point to line the front of your eyebrows in upwards stroke first, and the rest of the 3/4th section in slightly titled upward stroke for natural-looking brows. Never, ever drag back and forth! Possible to see a skin swatch? Like what is the brown shade like?